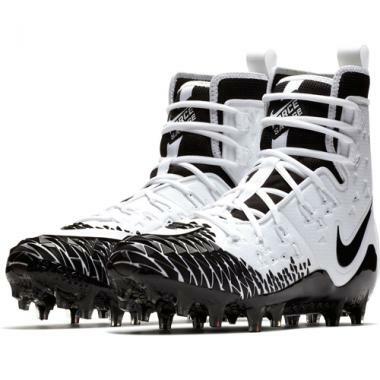 Designed for durability and stability on the field, Men's Nike Force Savage Elite TD Football Cleat is made with Flywire cables for a locked-down feel and a Lunarlon midsole to help cushion your foot from heel to toe. 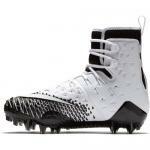 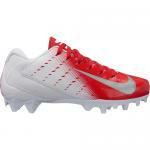 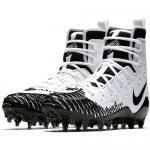 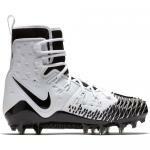 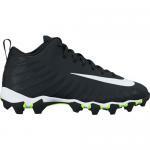 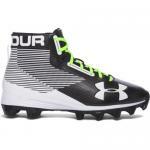 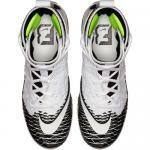 Cleat configuration offers multidirectional traction. 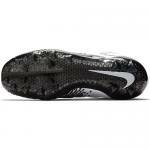 High-top silhouette offers support and stability.